“Initial Signet Ring - Monogram ring The Royalty” is made to order. This monogram signet ring will be cast and modeled specifically for you as soon as you place an order. The manufacturing process and our special attention ensure that you will own a unique piece of jewelry. When you make an ordering this personalized ring, it will be entirely handmade specifically for you and your requirements. Within 48 hours after placing an order or inquiry, we will email you an image to see how it will look like your Initial Ring with the font you have chosen. The Custom Initial Signet ring can be made of Sterling Silver 925, Gold-plated Sterling Silver, Rhodium plated or Oxidized Silver in any size. Also can be made of Solid Yellow, Rose or White Gold 10ct, 14ct and 18ct. 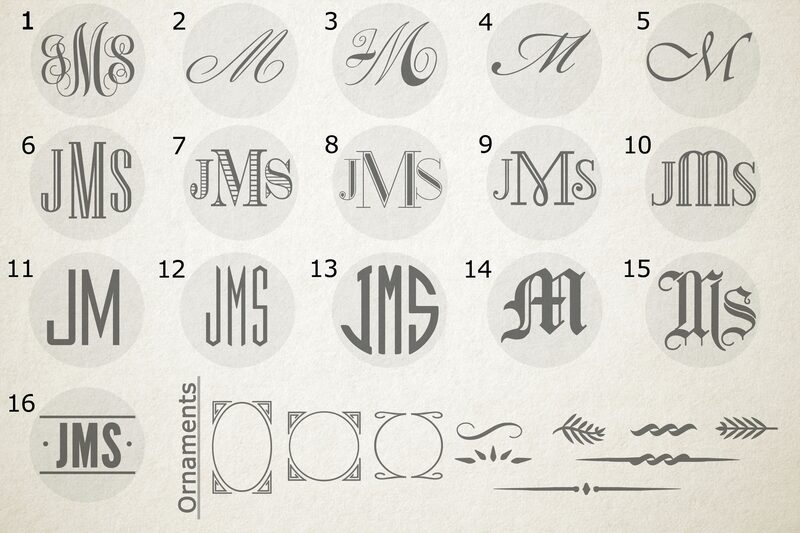 The Monogram jewelry is one of the most preferred jewelry for a gift to a loved one. 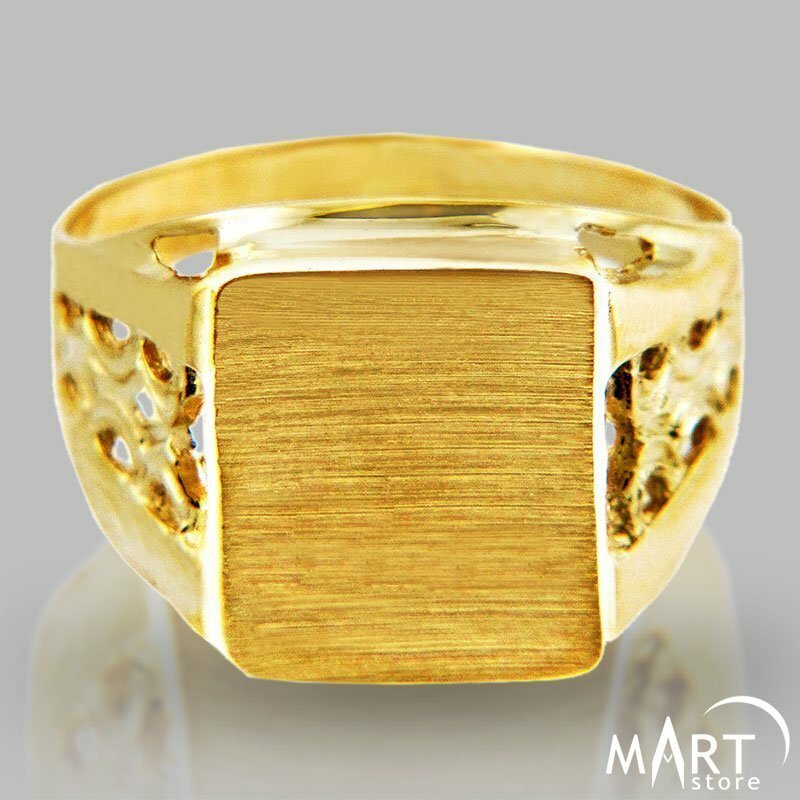 This model signet ring is very trendy and is preferred by both men and women. The initial signet ring can be worn any time of day and for any occasion. So... if you are looking for an amazing personalized gift to give, choose an engraved ring. Make it unique - Choose your first letter of your name or the first letter of someone who is special to you. Or just combine it. You can get up to three initials engraved on this monogrammed ring. The Monogram jewelry is always a great gift to give to yourself or your lovely person! About the initial ring`s shipping, crafting time, dimensions, weight and other features, look at the "DETAILS" tab below ↓. *Please write us an email to discuss every detail about your Personalized Initial ring. **Sometimes the offered customisations are not possible. 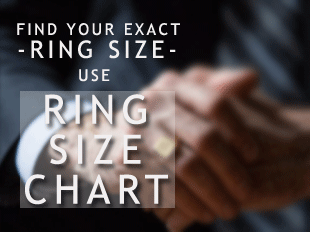 We will discuss each step of your custom ring crafting with you. During the crafting process, we will send you photos of the model, of the ring before sending it and each crafting step at all. ***The current price is for the custom ring with your initials on the top and also according to DETAIL`s tab information. If you want to add, remove or change weight, gemstones, elements or something else you should contact us to discuss your requirements and it`s exact price. BUY YOUR CUSTOM INITIAL RING TODAY!